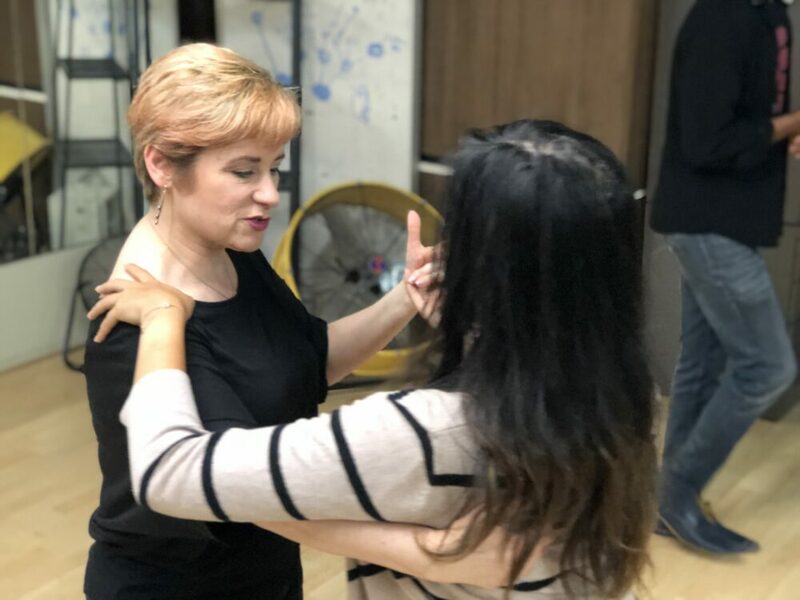 For those who’d like to learn at an accelerated pace, we offer lessons by appointment, personally devoted to you (or you and a partner). If you’re just starting out, it’s great to do a few of these in conjunction with the weekly classes. Lessons/Coaching with Ava or Rodolfo are available by appointment and are 50 minutes. with Ava or Rodolfo are available by appointment and are 50 minutes. Please email Ava at symbolicdanceandfitness@gmail.com to schedule your lesson!